3 blocks from the L Train Bedford Avenue Station. 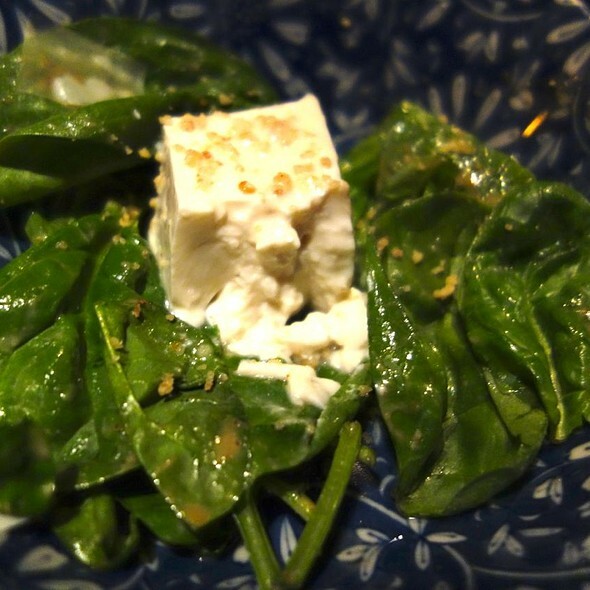 Zenkichi quietly entered the scene in late 2006 in a then up and coming Williamsburg food scene. 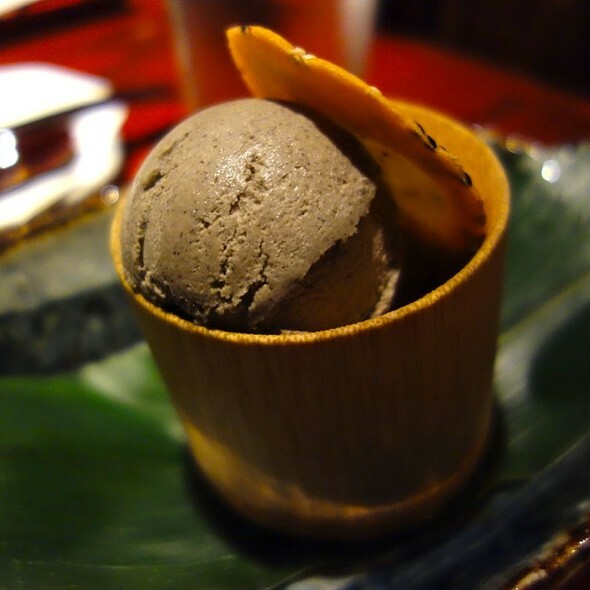 The unique cuisine and dining experience have had restaurant goers and critics catching on ever since. 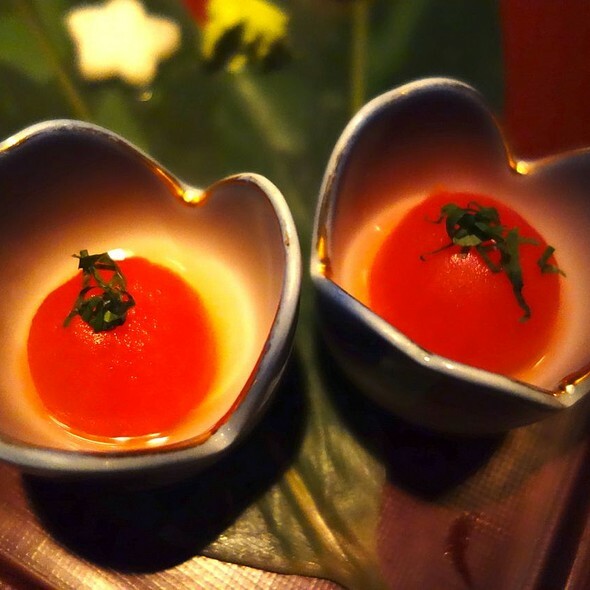 The restaurant offers semi private tables for all of its customers and Tokyo-style Japanese cuisine. 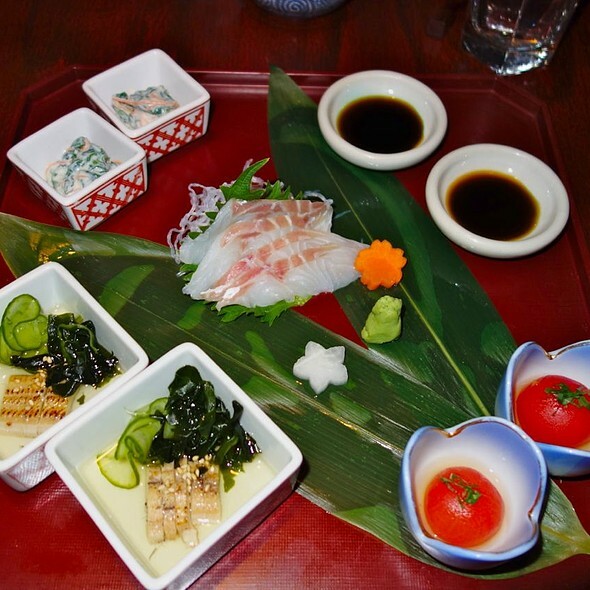 The focus is on small plates for sharing and tasting with sake. 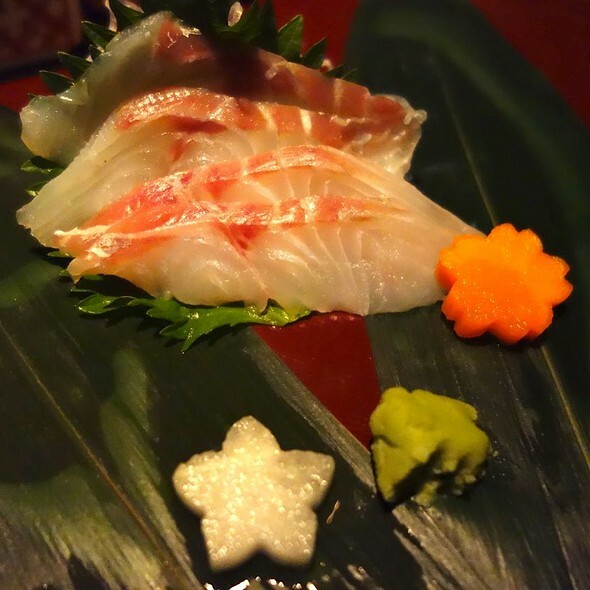 The menu emphasizes Omakase (chef's tasting menu) which changes every five weeks to incorporate the freshest ingredients of the season. The sake selection includes over 50 kinds of carefully chosen premium sake labels. Zenkichi continues to evolve with a recently added garden. The space is inspired by a Japanese mountain retreat with a glass ceiling that incorporates two 50 year old trees. Which expands the seating space and adds a new dynamic to the already unique décor. The food was amazing and we also enjoyed the sake pairing. It was very quiet minus the sounds of the kitchen and people around us. I wish there was a little light music to add to the ambience. It was cozy for just two. Excellent place for you and a date! 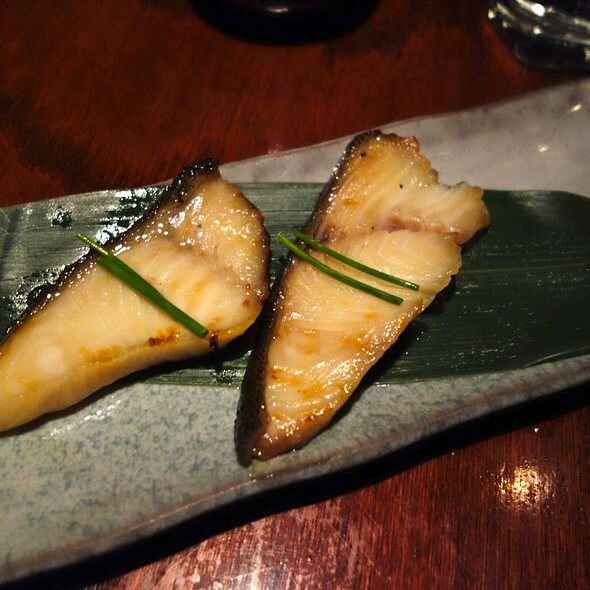 Definitely have their omakase and enjoy some good sake for a great evening! I expected the "Private Booths" to be comfortable and somewhat romantic. In turn, it felt like we were in wooden cages and we could peep into other conversations pretty easily, the opposite of private. The booths were dingy and need to have a good polish. Also the seats are hard wood so can become uncomfortable and cold throughout the night. The service was nice which may have been the best part of the experience. The food was OK and not necessarily worth the money. Amazing experience from start to finish. We went for my mother's 70th birthday and all had the Omakase with Sake pairing. The ambience, decor, service and food were all better than any expectations I had. Came here for my girlfriend’s birthday. Six out of the 8 courses on the prix menu were on point. The first two (cold dishes) were a bit more average in my opinion. Overall, a great dining experience!! Maybe our last time here last year was so stellar it set the bar really high. We got the tasting menu and while everything tasted good, our experience last time was much better. Service was great, but our booth this time was really tiny. I’d go back again but not order the tasting menu. It isn’t worth it if you don’t eat meat. The most incredible tastiest food I have ever had. The atmosphere was lovely and the overall experience was fantastic. One of the best parts of our first visit to NYC. This is the second time my husband and I had dinner at this restaurant. Unlike last time , we were very disappointed this time. I don't know why, but our waitress was rude : no greetings at the beginning , no smiling all through the whole dinner ; and sometimes she would abruptly lift our bamboo curtain and grabbed things from our table and left me startled. Overall , it was NOT a pleasant experience. Our expectation of a romantic and private night was totally ruined by our waitress' unfriendly attitude. Food is only mediocre , comparing to the first time, especially the sixth(the beef) and the seventh(the rice) courses--both were too Americanized( big portion without delicacy ). We would not come back again. Wasn’t too impressed with the food, especially for the price you’re paying. Also the small little corner table for two, while intimate, wasn’t very comfortable. I expected more but left disappointed. I’ve been here a long time ago and forgot how great it is. From the minute you approach the facade and enter into the dark tranquil space you know your in for a special nite. It’s dimly lit and each table is private with curtains. Our server was so happy and enigmatic he could have worked at Disney. We were adventurous and did the Omakase and we are people who usually stick to tuna. We enjoyed the experience and the new flavors and the sake was great too. Would go back for sure! Perfect spot for a romantic dinner. Wish they had thought of designing it so two people could sit next to each other. But that may have turned into a disastrous experience for the restaurant.. 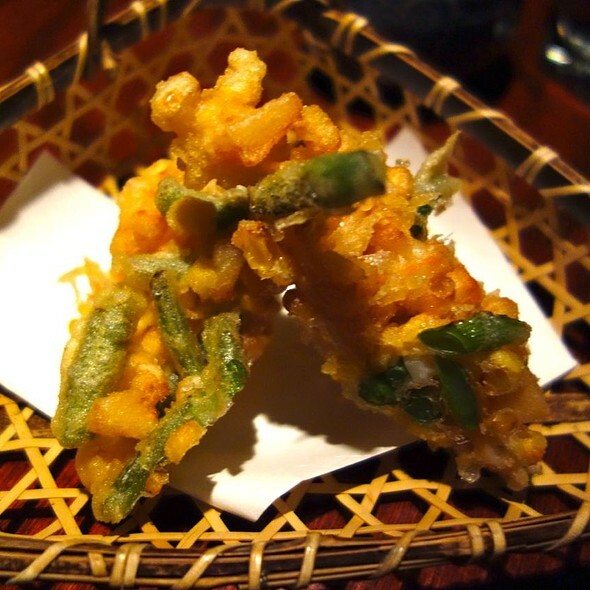 It's one of the best Japanese cuisine place in New York. This is the second time I dined at Zenichi, still very awesome atomsphere and friendly staff! Will come back again! Fish was horrable. Very very disappointed. Not recommend any more. I been here 8 times, they are not care about food condition well. I mentioned that it was a birthday when I first made reservations. I ended up changing the time and people but they found us and surprised us with a birthday dessert! I was so happy. Thank you Zenkichi! Incredible food, amazing service and great atmosphere! Spectacular. If you want a couples romantic dinner, this is the place to go. No doubt. We called ahead to see if their vegetarian menu could be adapted to be made vegan. They assured us they did this all of the time. The results were underwhelming. After spending over $140 (including tip) we went home from a 2 hour dinner hungry and had to make dinner at home. Vegans should skip it. The food is mediocre. 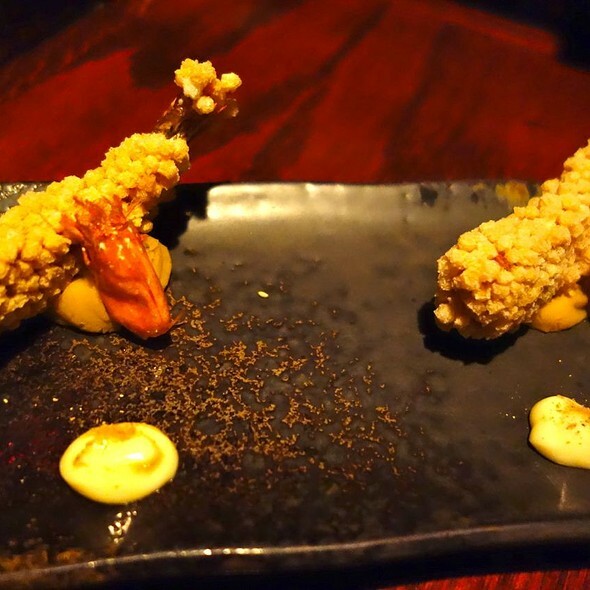 At that price, you're better off going into Manhattan for a proper vegan omakase at Kajitsu. Very enjoyable dinner. A little on the pricey side but you get a very well rounded meal. Sake pairings were on par and really enhanced the experience. Personal note: I have a shellfish allergy and my server was able to catch that one of the dishes had shellfish accidently served to me, she quickly took it away apologized and fixed my order. Great servive! Very secluded booths. Memorable dining experience. A little bit of Tokyo in Brooklyn! It was a great experience! I'll be back! My husband and I did the 8 course tasting menu. Food obviously wasn’t fresh (look and taste) , things that should have been hot came out cold or almost cold , I will not be returning ever. Service was great however food came out very slow. Great service, understandable pricing, all food is cooked well. I am vegan and still found many options to choose from, including dessert. My girlfriend is not and was more than satisfied with both the chicken and fish dishes. I could not complain. My only suggestion to the restaurant would be to secure the wall paneling as it was slightly lifting off of the wall. Everything is great, except for some food that has a fish on it, to fishy. Not all of them though. The food was extremely over priced and low quality. The raw fish dishes just tasted like a salt water fish tank. The atmosphere was the only positive thing about this experience. If you’re looking for good, high quality omakase.... keep looking. The food was amazing, but after we had eaten, they literally asked us to pay our bill and leave since they had others reservations booked and needed our table if we weren’t going to order anything else. This place is definitely overrated. Food was served cold and did not taste good. An experience that provides ambience but amazing food. Great food and service, loved the food and vibe! The individual booths made for a really cool atmosphere. 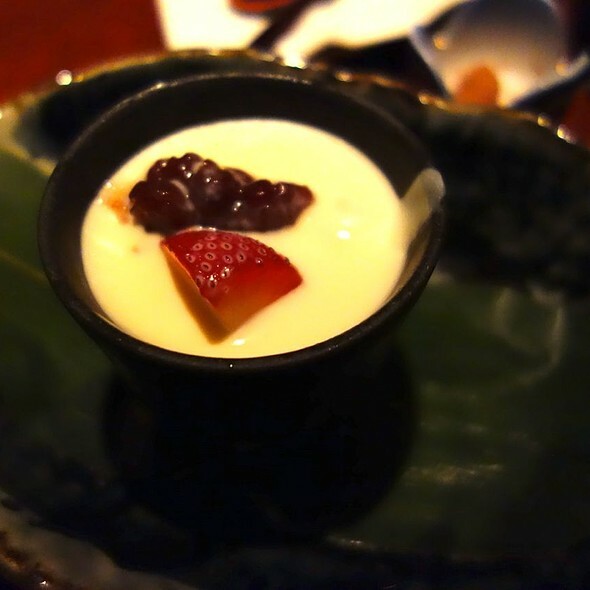 Great overall concept, with creative dishes and intimate private dining. Most dishes were great, and some were exceptional while others were just a miss. The close semi-private setting is comfortable but you could still hear your neighbors’ conversations. Definitely recommend the sake pairing for the omekase. Terribly rude waitress. Unacceptable behavior to both our table and the table in front of us. Rarely write reviews but would highly recommend staying away from this one. Food was fine - exceptional. This place is amazing!! The food was wonderful and our server was kind and accommodating! We sat in a second floor booth where they have the screens that enclose your party, and it was wonderful! Highly recommend. Beautiful space, food, service. 5 stars. Would recommend for a romantic evening or any intimate gathering. Traveled from Manhattan to have dinner at this restaurant in Brooklyn. Setting was reminiscent of Tokyo, good start. Took the winter menu and we were decidedly unimpressed. Nothing in the meal we had stood out. Nothing was memorable or particularly tasty.